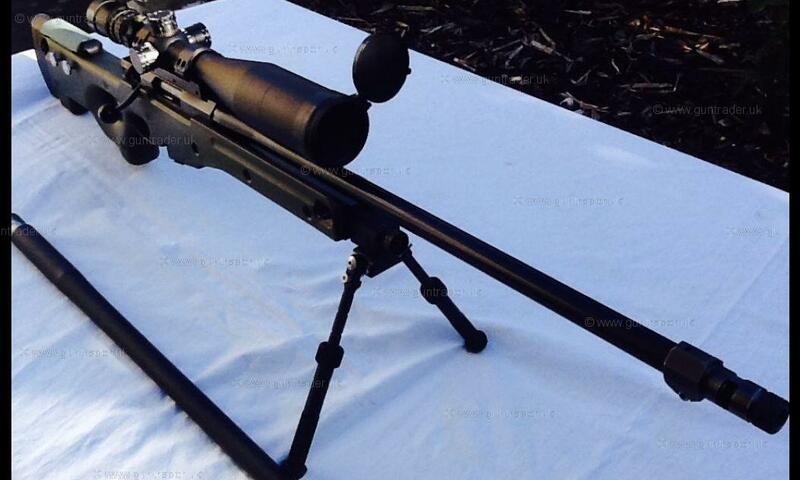 Accuracy International - Artic Warfare .308/7.62 Rifle. 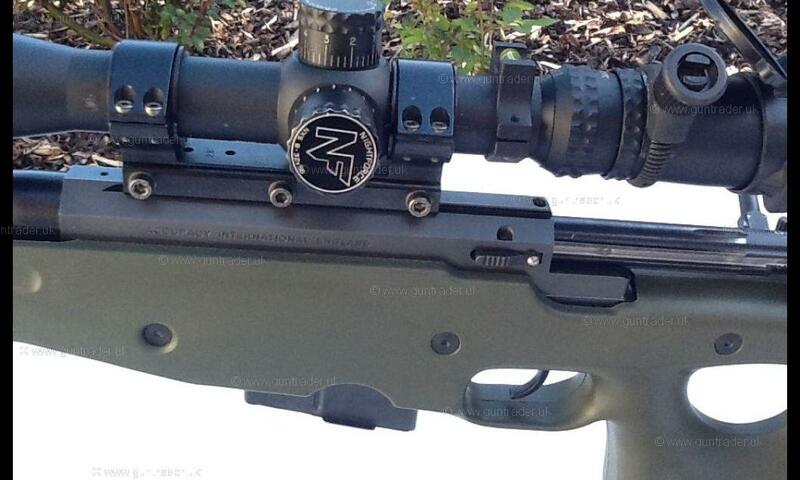 Nightforce 8-32x56 scope with NP2 DD Reticle. Additional Black AW Rifle Skin. 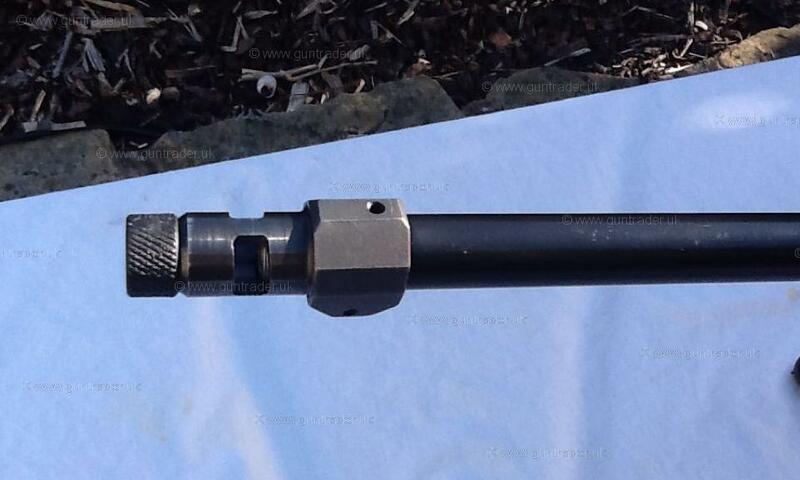 New Spare Trueflight 308/7.62 Barrel. A quality nearly new Green drag bag. 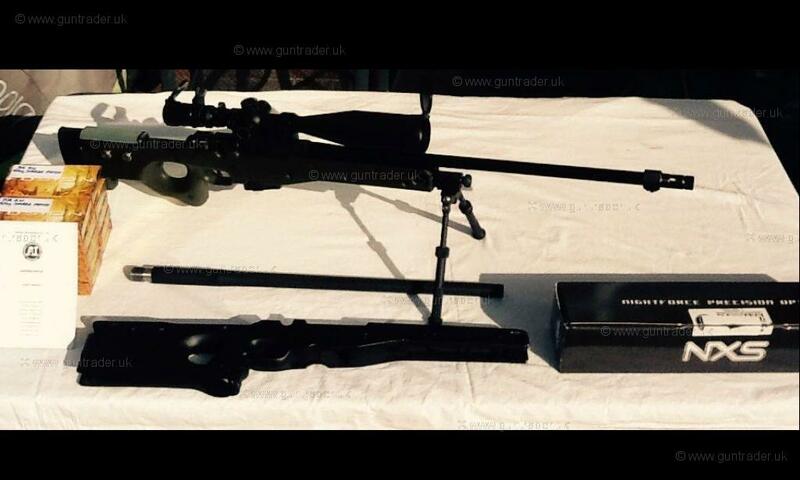 BIPOD NOT INCLUDED IN SALE. This is a genuine Accuracy Int. 1st generation Artic Warefare rifle, as used by the British Armed forces in various conflicts. 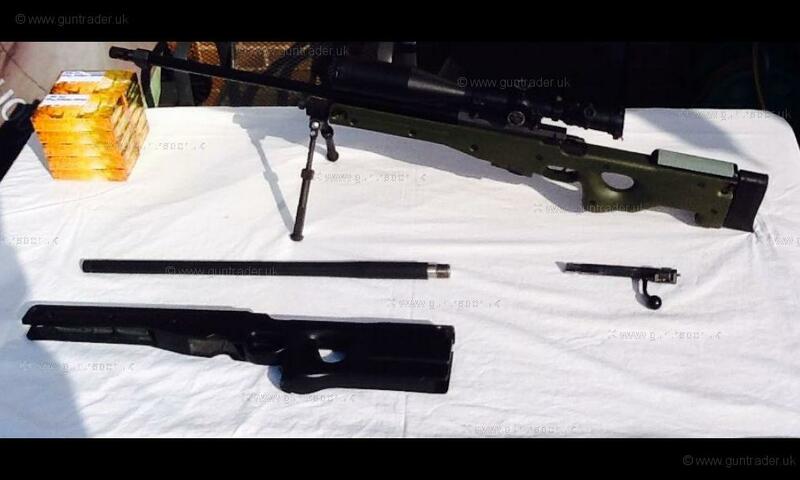 The rifle is in very good used condition well looked after and maintained, cleaned carefully after every use. The bore is excellent, right and tight, there are some small scratches on the barrel which I tried to show in the photos. The round count while in my possession is approx. 700. 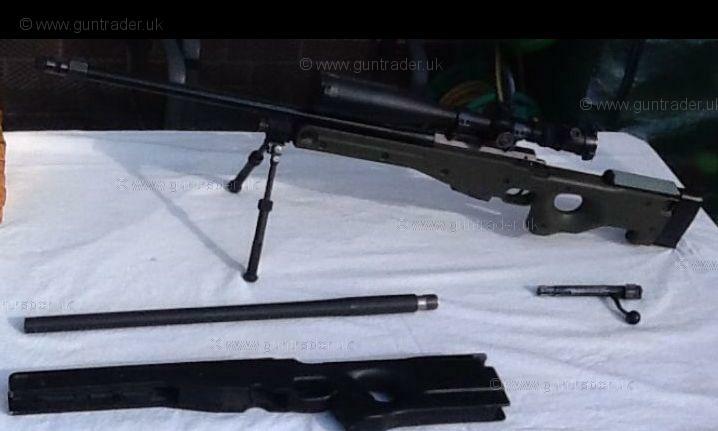 This is a great opportunity to own a high quality much sort after British made firearm. Please note, you will need to have the appropriate slots available on your FAC and the funds available to buy prior to any approach to purchase, thank you in advance.